Ty Herndon‘s Concert for Love and Acceptance just got a little bigger. 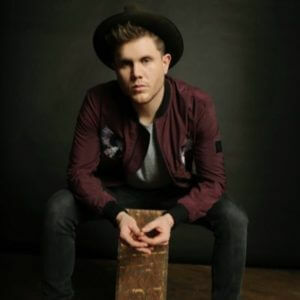 Following the first round of stars announced for the event, Herndon will welcome Trent Harmon to perform. Mickey Guyton and comedian Dana Goldberg have also been added to the 2017 lineup. The new batch of stars join previously announced acts such as Michael Ray, Thompson Square, Runaway June, The Voice season 11 runner-up Billy Gilman and newcomers Ryan Kinder and Kree Harrison. The 2017 concert takes place June 8 at the Wildhorse Saloon in Nashville.